Are you interested in dolphins? Would you like to spend four mornings getting to know a group of these marine mammals? Are you at least 16 years old? 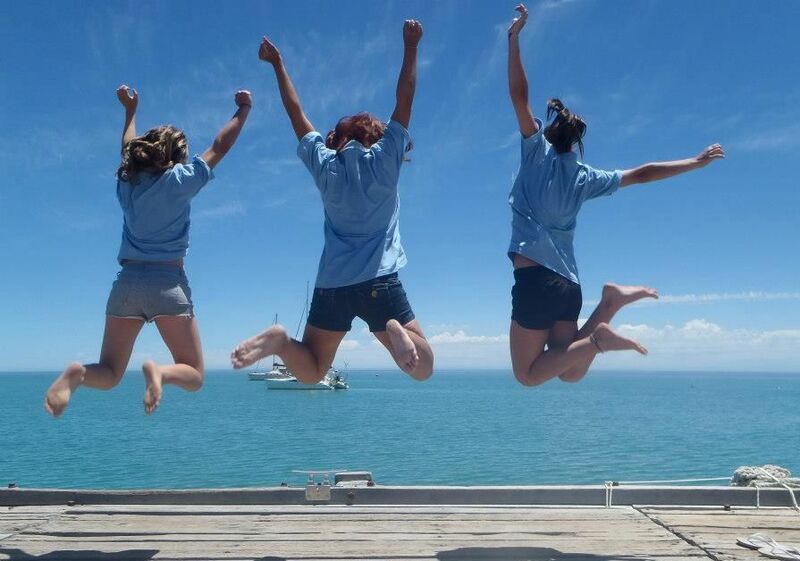 If you answered yes to all three questions, consider volunteering at Monkey Mia. Volunteers play an important role in helping to manage the Monkey Mia Reserve, the Monkey Mia visitor centre and the dolphin experience. 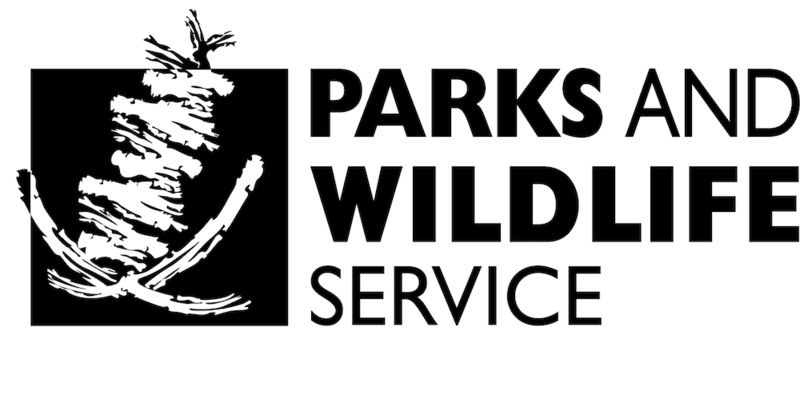 They assist staff with the wildlife interaction and enhance the stay of visitors by providing information about the dolphins, Monkey Mia Reserve and the surrounding Shark Bay World Heritage Area. Your entry to Monkey Mia will be free while volunteering and you will also be rewarded with the satisfaction of helping manage the Monkey Mia Reserve and dolphin experiences. A good knowledge of spoken and written English is essential. The minimum amount of time you can volunteer is four days and the maximum is two weeks. Many people plan holidays around volunteering at Monkey Mia so it is important to book your dates in advance.